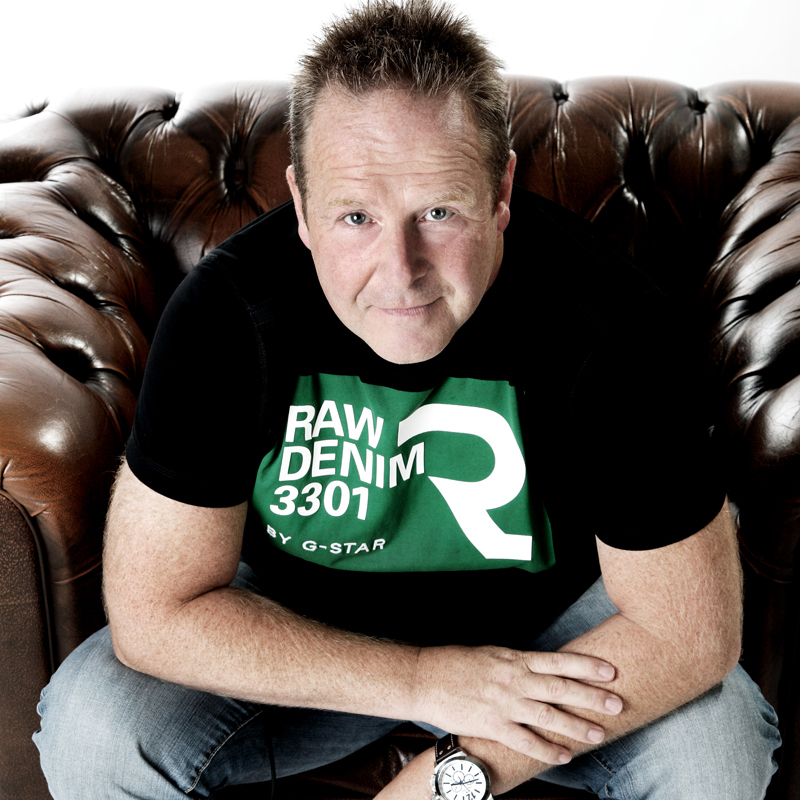 DJ Rob Boskamp is probably one of the most well-known names in Dutch DJ-history. He has played every single festival and every single club in Holland and is also a regular in most clubs at the isles of Curacao and Bonaire. His dj-styles range from soulful, latin, groovy-house stuff to the more banging Dutch style. His uplifting real and tech-house sounds creates that hands in the air reaction every time he gets his hands on the wheels of steel. But he is also very well-known for his amazing disco, dance and house-classics sets (70/80/90s/00’s) and his extremely energetic eclectic sets (from house to urban, from pop to top40 from dance-classics to salsa). Since the start of 2016, he also integrated video-clips into his sets, which makes it even more an experience you don’t want to miss. 6/4 - Players, Leidseplein, Amsterdam 22-03 uur DJ'ing with videoclips! Everybody knows what a videoclip is. Not everybody knows, that only a very select group of dj’s is able to play a whole night / set with only the best clips ever made from the 60’s up until today. From Beyonce and Lucas & Steve to the Supremes and from Robin S to Don Omar and Daddy Yankee. Rob Boskamp is the only one who’s able to play an all-nighter and bring you 6 decades of amazing videoclips and logical…music. No, he’s not a vj who’s only showing images, he’s a dj showing you the original videoclips (as seen on MTV, Top Pop, Top of the Pops, Countdown, The Box, TMF a.o. ), or the live versions or the new hits that just came out. 40UP is the leading classics-event when it comes to the combination of music and video. Rob Boskamp is the clip-dj when it comes to club nights with trendy tracks and the best of the old school stuff. If your location has tv-screens or a beamer and a white screen, problem solved! If not available, Rob is able to provide this as well!! For bookings or a longer, deeper bio, please get in contact with Renata Ricciardi at DJ-World.